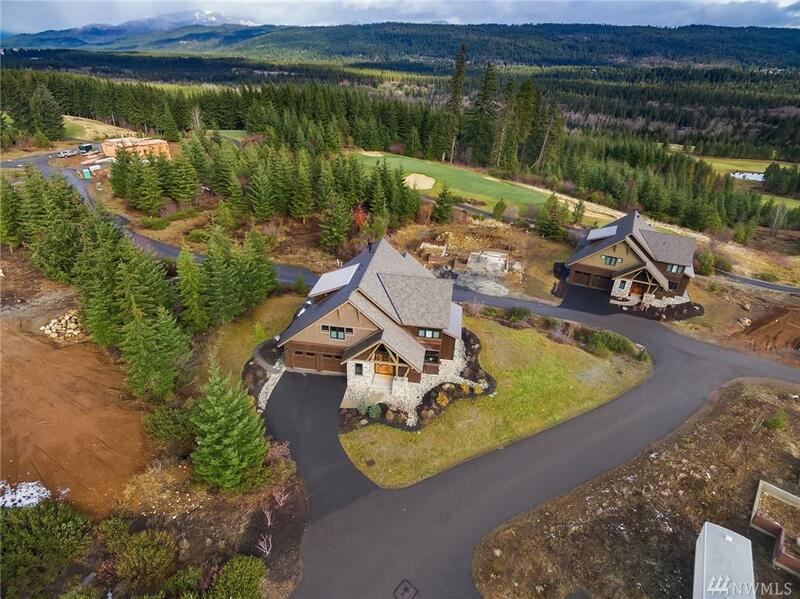 Presale cabin by Suncadia's Featured Builder 'Swiftwater Custom Homes'. 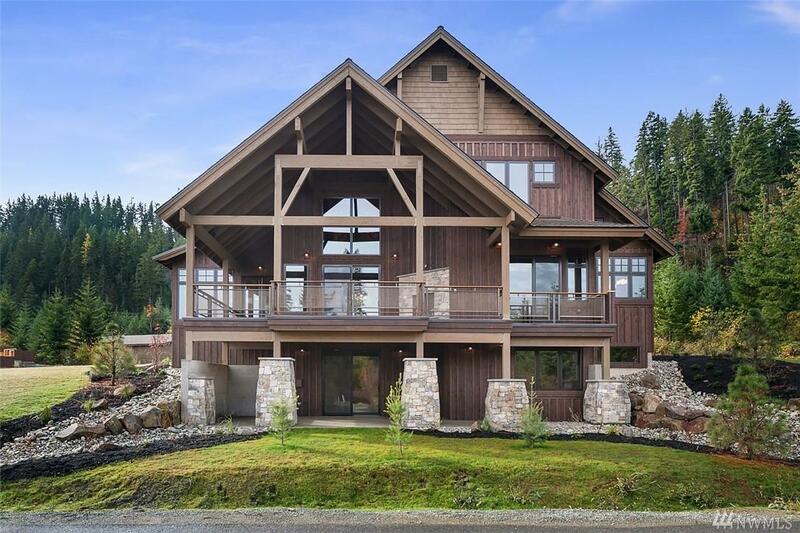 This premier, custom, luxury home is quintessentially perfect for all lifestyles. 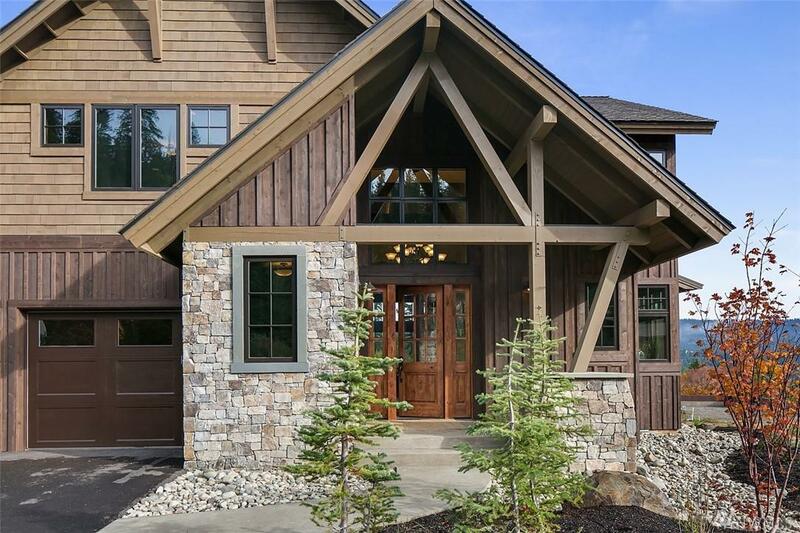 Designer finishes are rivaled only by the ideal floor plan with gracious entertaining spaces inside & out. . The master on main is divine w/ fireplace & heated floors. 3 ensuite bedrooms up, 1 ensuite bedroom in the daylight basement w/ large entertaining room. 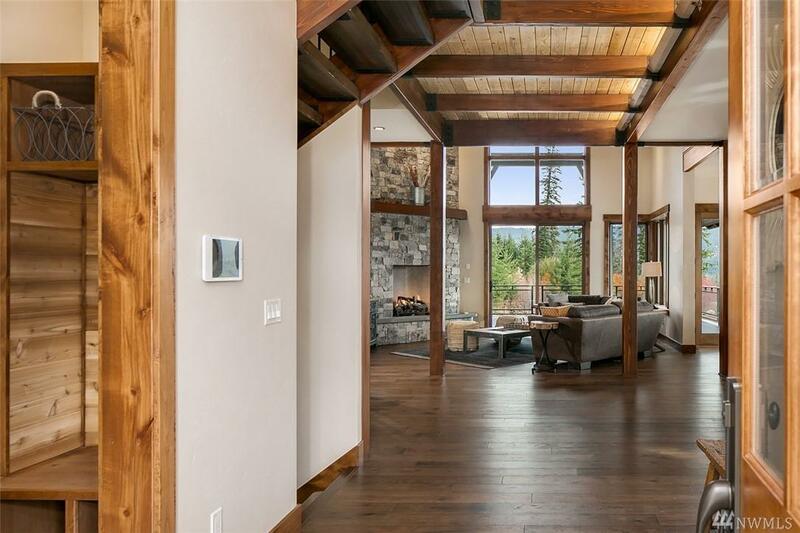 Vaulted ceilings, rich hardwoods, beautiful tiled finishes! Photos of similar home.